What a haul! 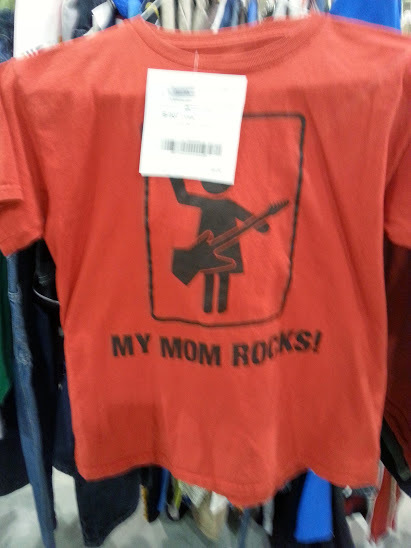 Some of the things you can find at JBF Reading! 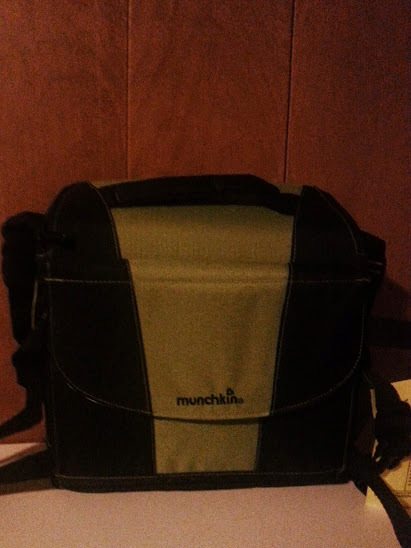 This week was the spring Just Between Friends Sale in Reading, PA, and I made out like a bandit! 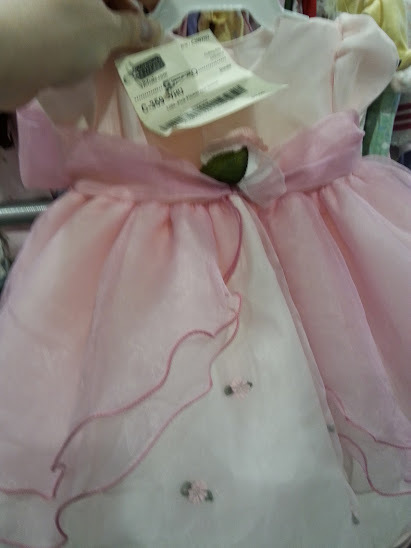 Between the JBF sale in Oaks, PA and this one, I managed to get most of the big ticket items for Sweet Pea, as well as a lot of clothes and other necessities for the kids. 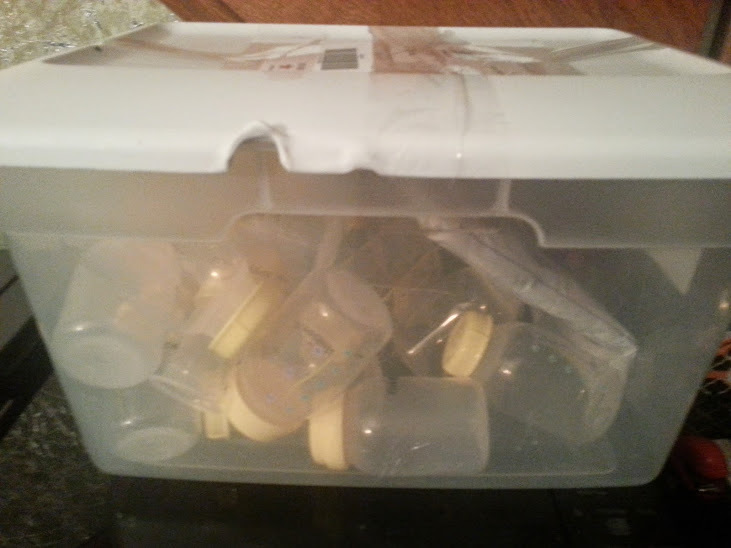 I sat down after shopping this week and ran the figures of how much things were on my baby registry versus what I paid for the many items I got at JBF. 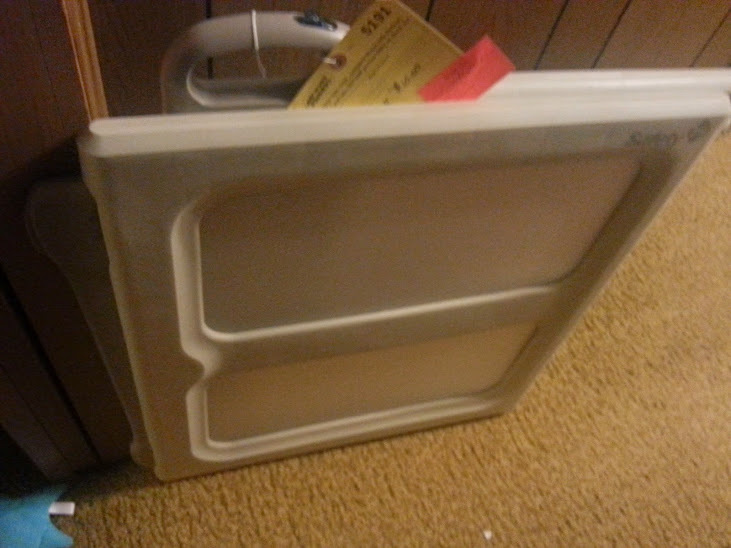 I saved $400 this week on the things I bought at the sale. However, when I added that to the savings from the other sale, I have saved in total over $900! The best part is that everything I got is like new! 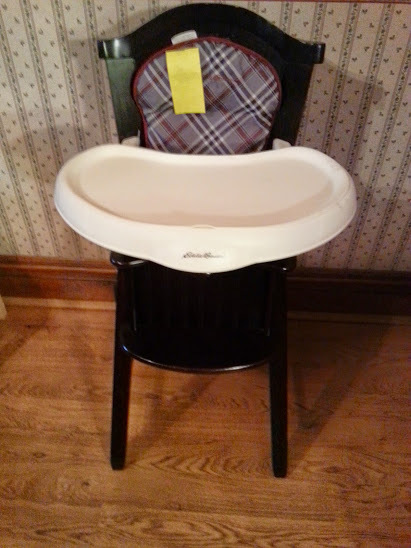 This week, I found this Eddie Bauer high chair for $40. 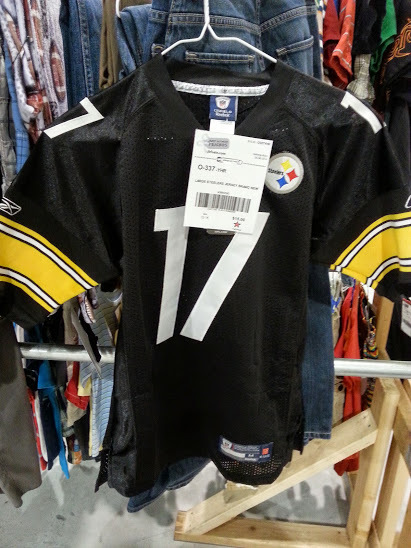 I bought a Steelers Jersey for my son for his birthday. 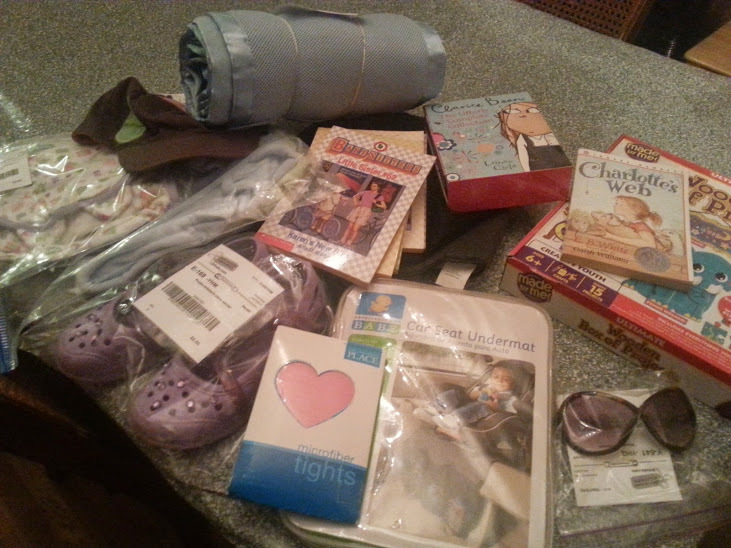 And I also found books, a Snuggle Me, hats, sunglasses, a crib bumper, craft kits, tights, and more! I got just about everything on my list, and my kids are now ready for summer! 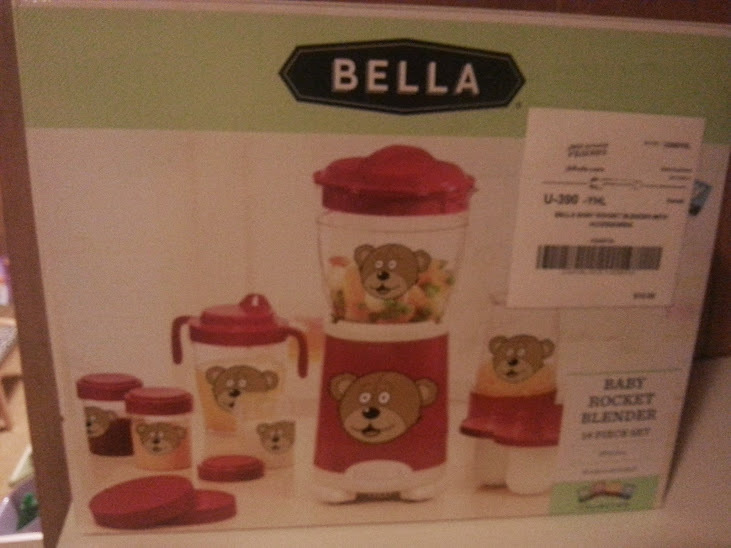 I have just about every big ticket item I needed for our baby thanks to both sales! So if you missed the sale this season, make sure you check out the fall sale. If you are not in the Reading area, check to see if there is a Just Between Friends Sale in your area. You won’t be disappointed!